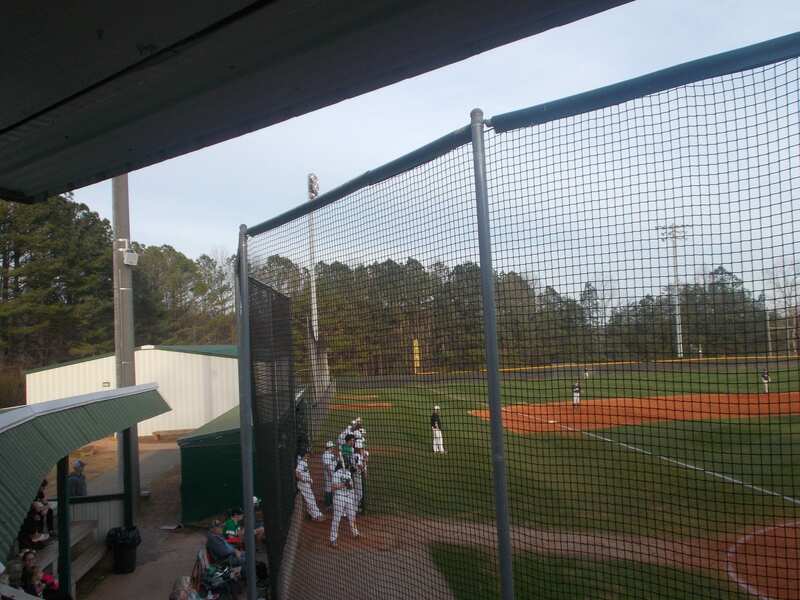 Yesterday, the PHS Dragons varsity baseball team headed back to Dalton to take on the Southeast Whitfield Raiders for the 3rd and final game of the series. 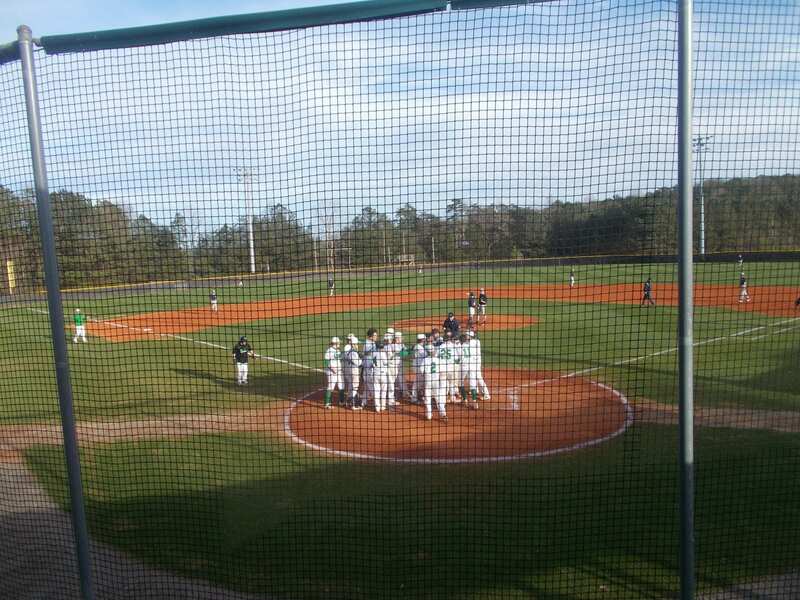 Pickens, won the first two games by a score of 6-3 & 7-2, getting the series win. They went into Southeast Whitfield looking to complete the sweep. The Dragons, had an early threat in the top of the first, with 2 hits, but left 2 stranded with nothing doing. Dragon starter & Wallace State signee Will Lawrence got the start & pitched really well. The Senior needed only 13 pitches to get out of the bottom of the first. During that frame, Lawrence collected two strike outs. In the top of the 2nd, catcher Austin Chester led off with a single, & Hunter White brought in Jarod Whitmore, who was courtesy running for Chester, to give the Dragons a 1-0 lead. Lawrence got into a bit of a jam in the bottom of the 2nd, but the Raiders were held scoreless, & Pickens took a 1-0 lead into the 3rd. Lawrence, did a good job of getting out of a major jam in the bottom of the 3rd. The Raiders had the bases loaded, but only scored 1 run to tie things up, going to the 4th. The Raiders took the in the bottom of the 4th, scoring two runs to make it 3-1. Southeast Whitfield extended their lead in the bottom of the 5th with another run, making it 4-1 Raiders. 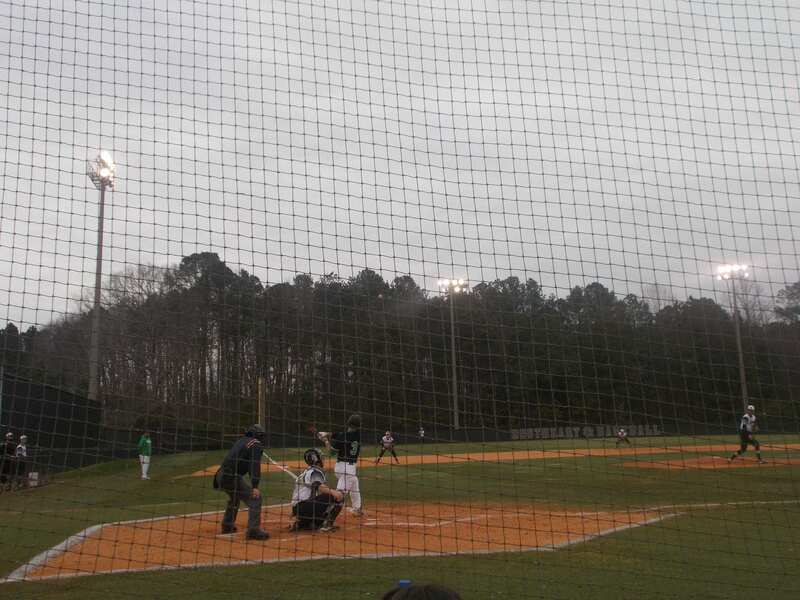 In the top of the 6th, Pickens had a major threat going as they looked to get back into the game in the later innings. The Dragons did plate a run as a Hunter White walk brought in Colby James. That’s all the Dragons would get however as they left the bases loaded, now trailing, 4-2. In the top of the 7th, Brady Moore led off with a double, stole 3rd, & came in to score after an overthrow by the Raiders catcher on a pickoff attempt. Southeast Whitfield was able to recover & hold on to get the win, 4-3. Pickens, is now 2nd in 6-AAAA after the first week of region play at 2-1. 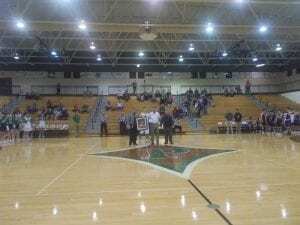 Next week, they will host the team they are tied in 2nd with, the Heritage Generals. Game one of the three game series will begin on Tuesday at Dragons Field. First Pitch is scheduled for 5:30. 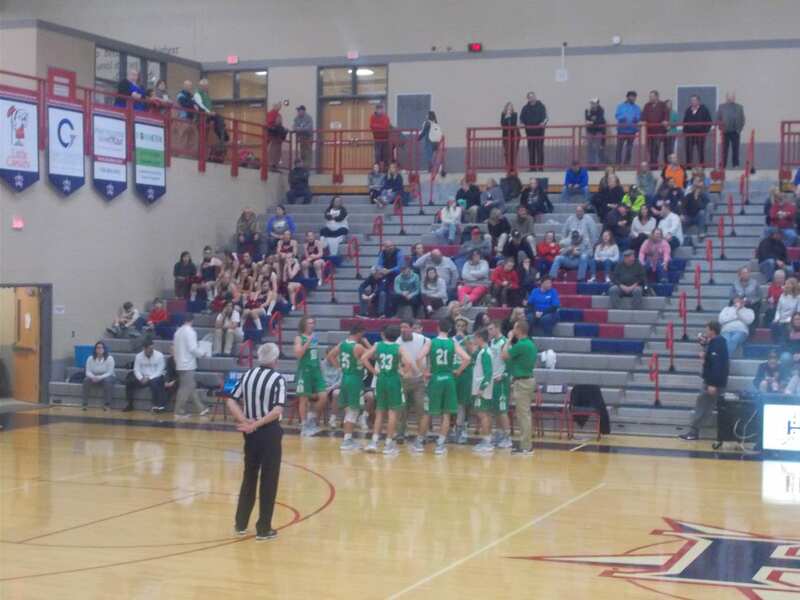 « Previous Article Jones Mountain Road a "major disaster"
After the JV Nettes’ & varsity Nettes’ picked up big wins, the Dragons varsity basketball team looked to complete the afternoon sweep over 7A Forsyth Central. 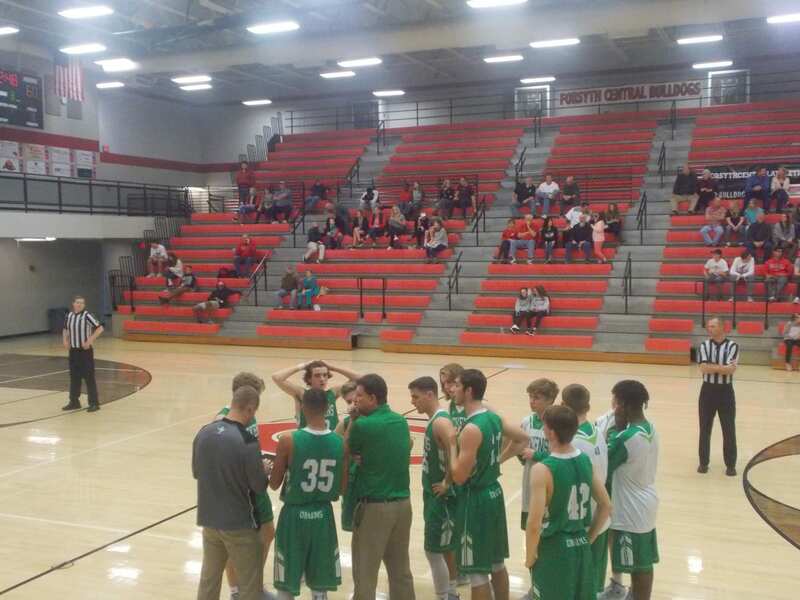 The Bulldogs, started the game on a 7-0 run. Pickens, fought back and after one, Forsyth Central led the Dragons, 21-16. 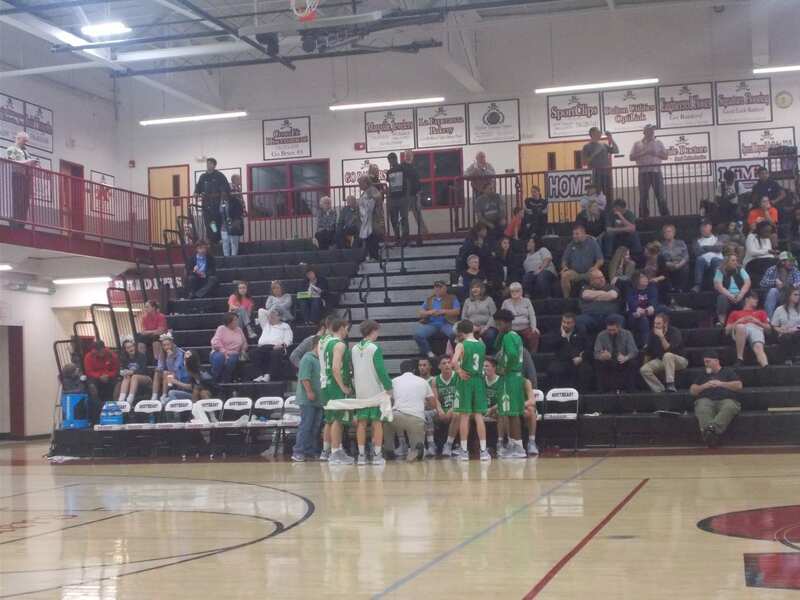 In the 2nd quarter, the Dragons stayed within striking distance as the Bulldogs kept the lead going into halftime, 41-30. The 3rd quarter, saw a career achievement reached as Senior Seth Bishop surpassed 1,000 points during his time at PHS. Forsyth Central, used a 23-12 quarter run to extend their lead going to the 4th, 64-42. 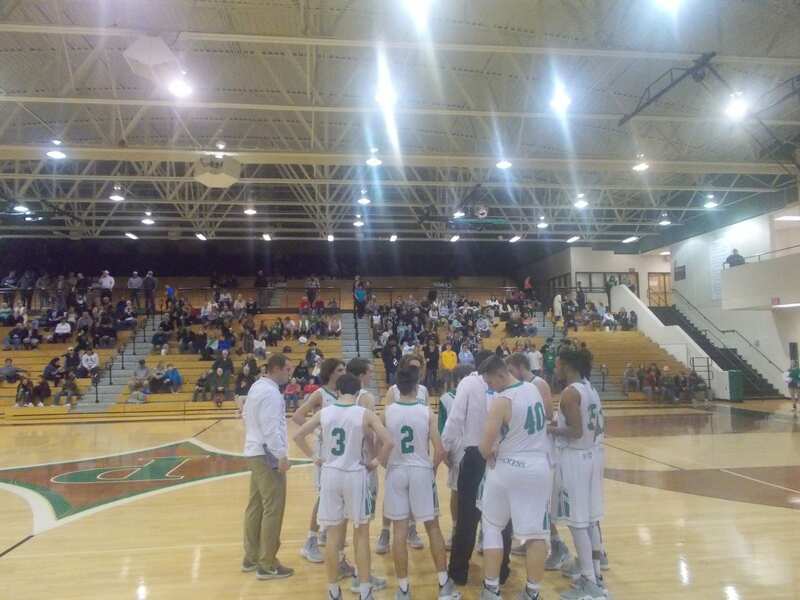 The 4th quarter was closly contested with the Bulldogs barely outscoring the dragons, 17-15. 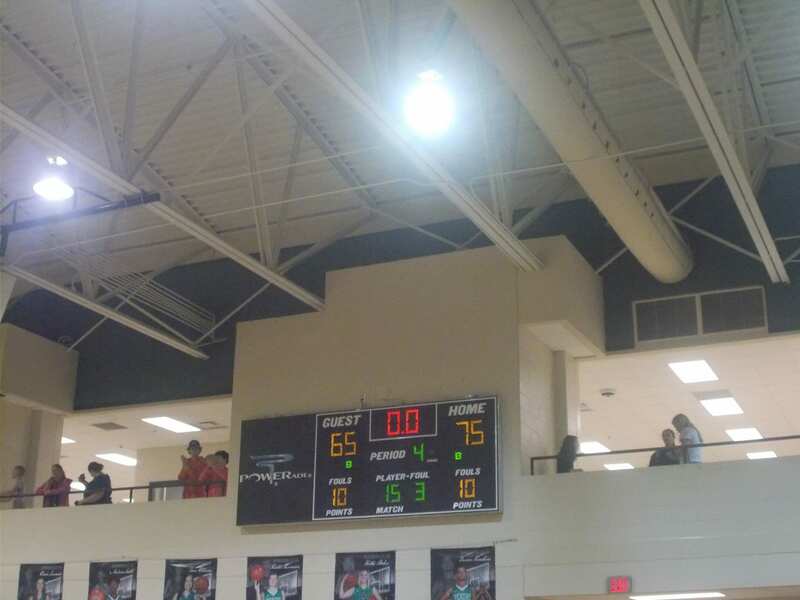 Forsyth Central took the win however, 81-57. The Dragons, will be back in region action on Tuesday as they host the Heritage Generals in a big region contest. Tip off is set for 7:30 pm.